Stephan Figueiredo was born and raised in Barra da Tijuca – a beach town located in the riveting city of Rio de Janeiro, Brazil. He began surfing when he was eight years old in his home break – known as “postinho”. By the age of 16, Stephan took the leap into the professional world of surfing and began spending most of his time traveling abroad in search of perfect barrels and conditions. He went around the world and back only to, years later, discover the amazing sport of kite-surfing once again in his home break “postinho”. After watching friends using the wind that normally made him get out of the water, Stephan decided to try it out. He quickly became addicted. 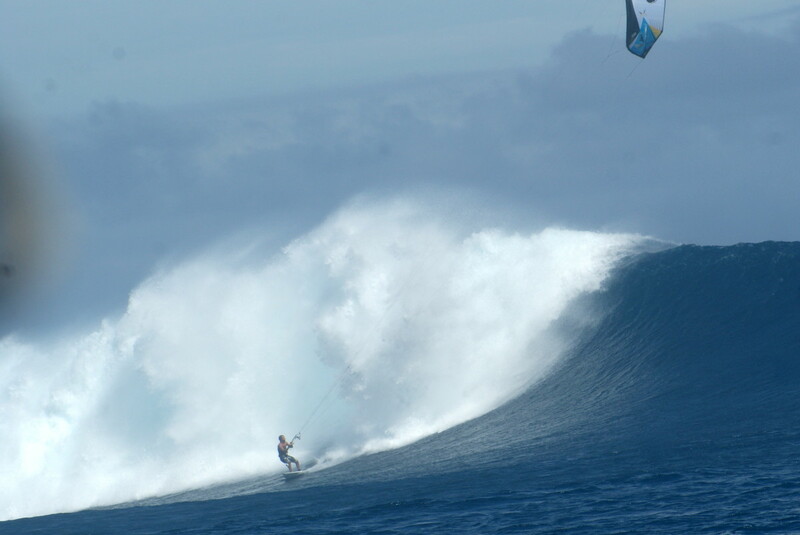 Kite-surfing became just as important as surfing to him, and he began traveling the world in search of the most perfect conditions for catching big barrels with or without wind. 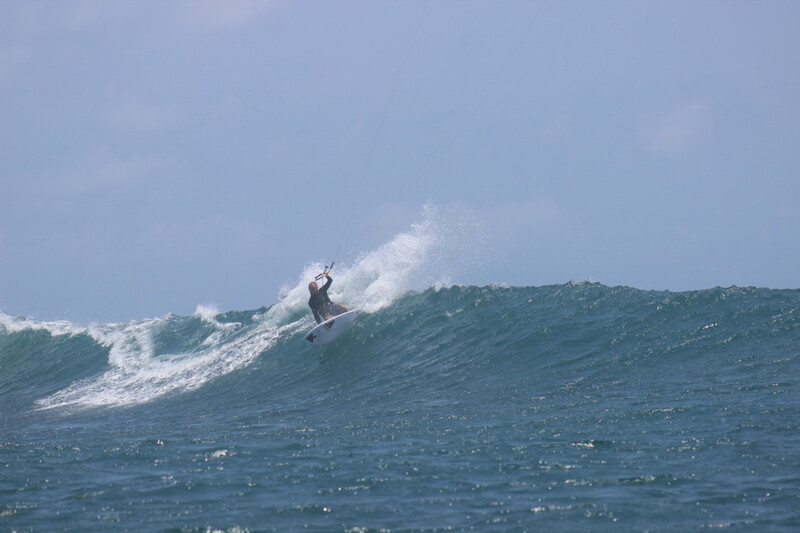 Stephan quickly excelled and within one year of practicing kite, he placed 5th in the Kite Surfing Pro tour. Known for his fluid and powerful style in small surf and also for his daring acts like strapless kite-surfing 40 foot face Jaws, Stephan has found one more way to enjoy the ocean and take his skills to the extreme. Solely focused on the strapless side of the sport, Stephan tries to bring his kite surfing as close to his surfing as possible. 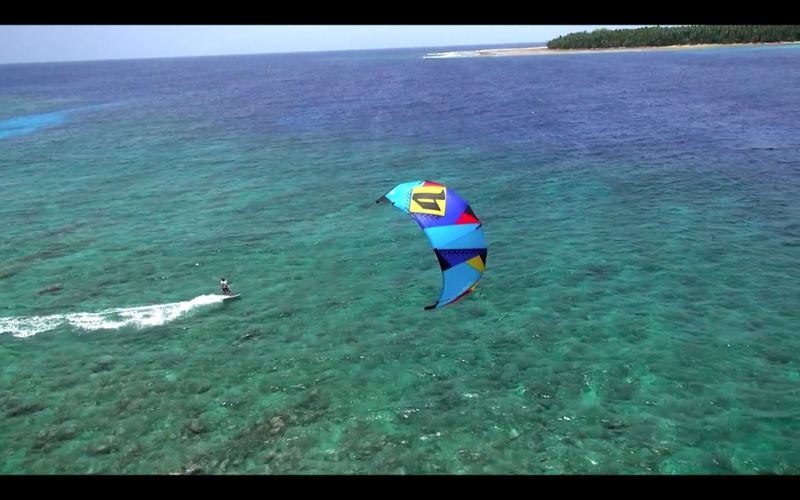 He says the best part of kite-surfing is the fact that now when the wind comes on he doesn’t have to get out of the water. 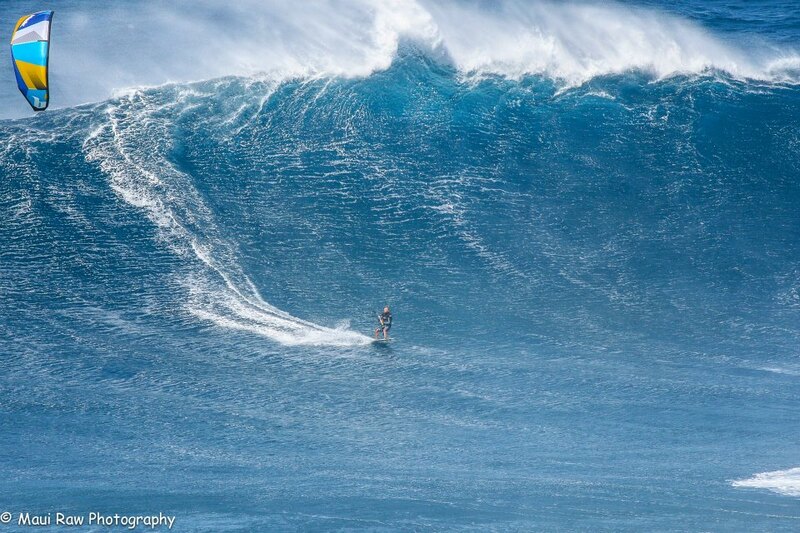 To surf and kite surf the best and biggest waves in the world. 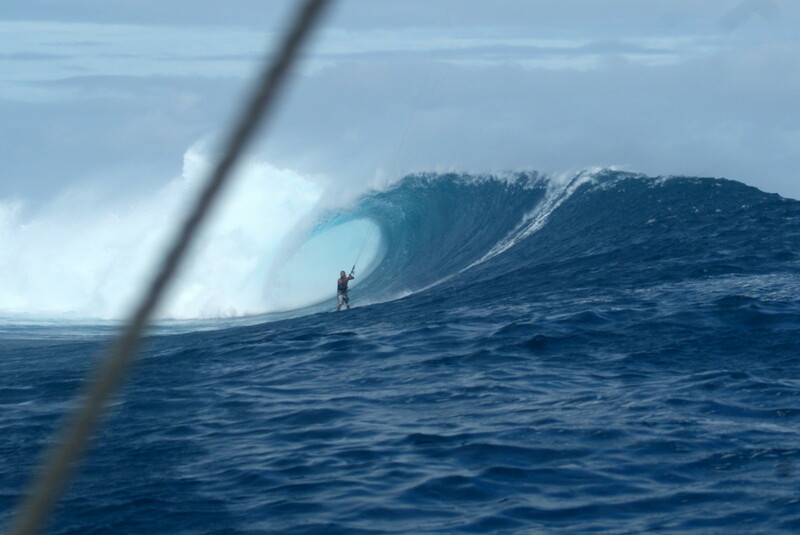 To get barreled kite surfing huge Teahupo’o. 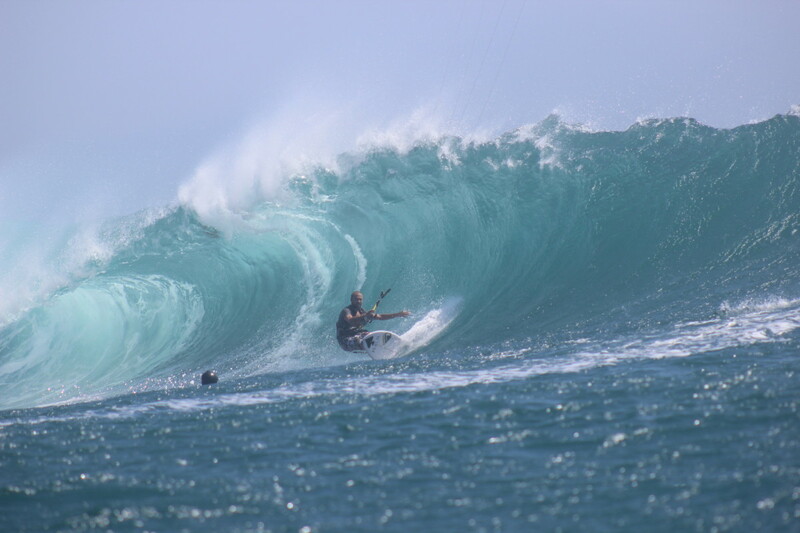 In kite surfing being able to perform well in big waves is a huge challenge, there are very few moments and conditions in order for this to be possible, and you have to be ready with the right equipment. Clean wind and perfect barreling waves. 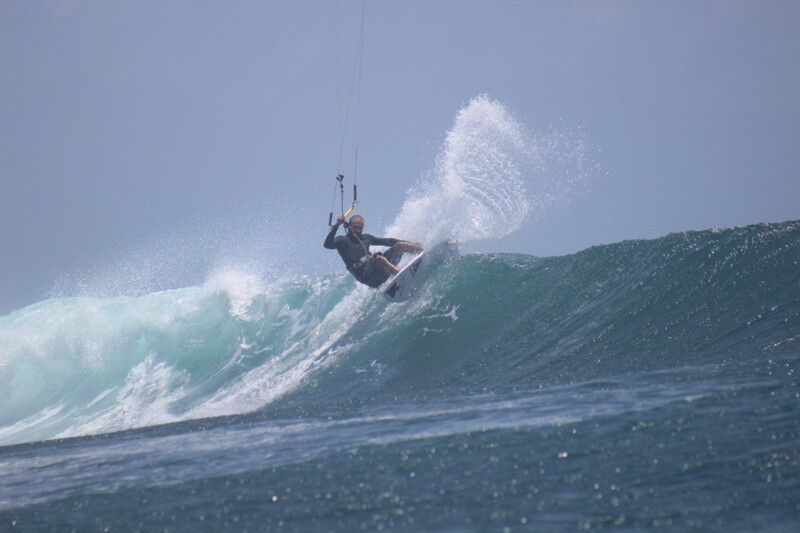 These are my favorite conditions and I know I will kite surf my best. Every day I kite surf, no matter where I am is where I practice my technique. I travel a lot, and am constantly faced with different conditions which make it hard to have consistency, but also allow me to practice my versatility in the sport. I think the most important thing I do is create a mental picture of how I want to perform and play it over and over in my head. I practice the movements I want to execute on the sand, so when I am in the water I already have an idea of what I need to do. During competitions, you are given the conditions that are offered at that moment. I’m always nervous about choosing equipment hoping that it will be what I need during the competition. My fiancé. She always motivates me to keep going and try my best, even if I’m tired or frustrated. She will sit on the sand filming me for hours and then watch the clips with me afterwards. I know she wants me to do my best, and that is priceless. 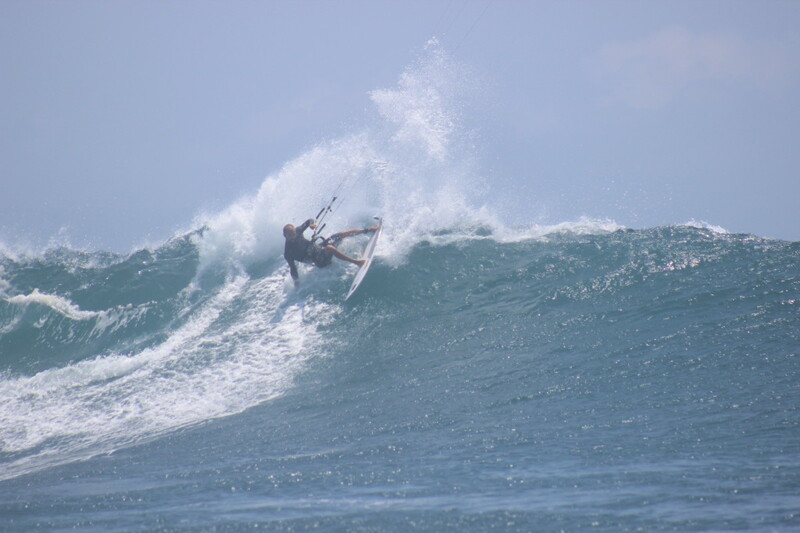 To do as many kite surfing and surfing adventures as possible. To have patience and to practice as much as possible, regardless of the conditions!